At last, the final results of the predegree students of the 2013/2014 academic session is out. 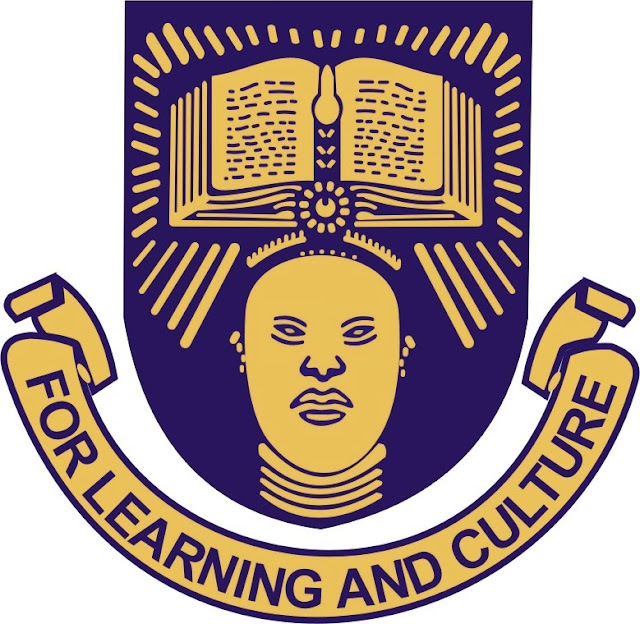 Login to your account on the OAU CDL page to check yours. Yes, FREE! We will be giving out free Past Question Package to our friends here who will be writing the August 2, 2014 OAU Post-UTME. All you need to do is to SHARE this Post on Facebook & Twitter using the Share buttons(Tweet/Like/in It/Share) below. Once we verify this, we will send it to you. Since it is a Softcopy material, all you need to do is to drop your e-mail address here after you have SHARED this post and we will send it to your Inbox. The extended deadline for the Student Registration for the Harmattan semester of the 2014/2015 session ends today. It will be recalled that the Vice-Chancellor has graciously extended the commencement of the late Registration by one week earlier last week. Consequently, late Registration will now be activated on Saturday, July 26, 2014. However, it will be recalled that the Students' Union leadership chided the School Management over the extension of deadline and says the extension cannot stand. They argued that Student Registration cannot end while school is not on session. The Union leaders however implore the School Management to open the school for academic activities to resume. Brief description: The Westminster University offers a number of full tuition fee scholarships if you are an exceptionally well-qualified student from any country. Any full-time Master’s Degree Programme at University of Westminster. Eligibility: You must hold an offer for a full-time Masters degree at University of Westminster. The main scholarship criteria are First Class Honours degree and financial need. President Goodluck Jonathan has spoken with Gen. Muhammadu Buhari on the phone over the bomb attack that nearly claimed the life of the leading opposition figure, TheCable understands. 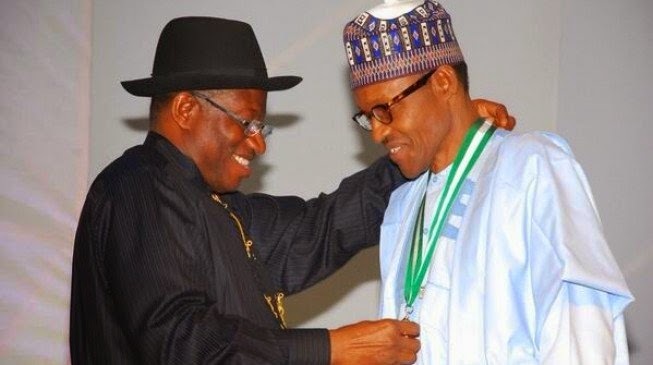 This telephone conversation came a day after Jonathan’s camp and Buhari had exchanged hot words over the impeachment proceedings against some opposition governors. In the couple of bombings in Kaduna on Wednesday which claimed scores of lives, Buhari escaped death when his convoy was caught in a blast at Kawo area of the city while he was on the way to his hometown, Daura, in Katsina State. Buhari described it as an assassination attempt. His vehicle was completely destroyed and several people were killed, although his security aides also survived the attack. TheCable learnt that the president put a call through to Buhari on Wednesday evening to express his sympathy with the former head of state. At last, the partnership has yielded fruit. 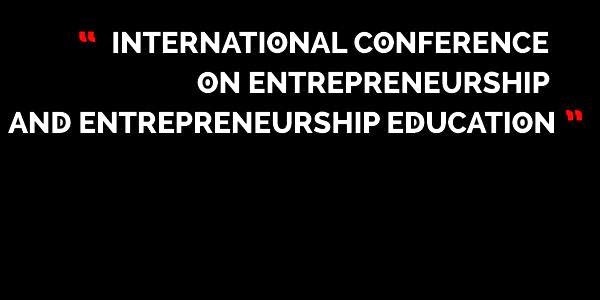 OAU Pre-Degree Forum that has been on Facebook about 3 years as partnered with the emerging news outfit, OAU Peeps to build a Blog for better news dissemination. In a message posted on her Facebook page earlier, it is part of plans to mark her 3 years anniversary. 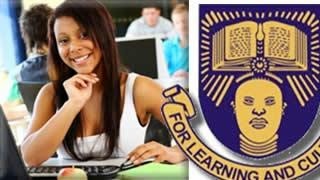 OAU Pre-Degree Forum is a trend for predites and ex-predites to share their experience and for the incoming ones to get any help from ex-predites.NOTE: this facebook page (OAU Pre- Degree Forum) does not belong to OAU Centre for Distance Learning. We are up to create a friendly community made up of past, present and future Obafemi Awolowo University Pre-Degree School students. 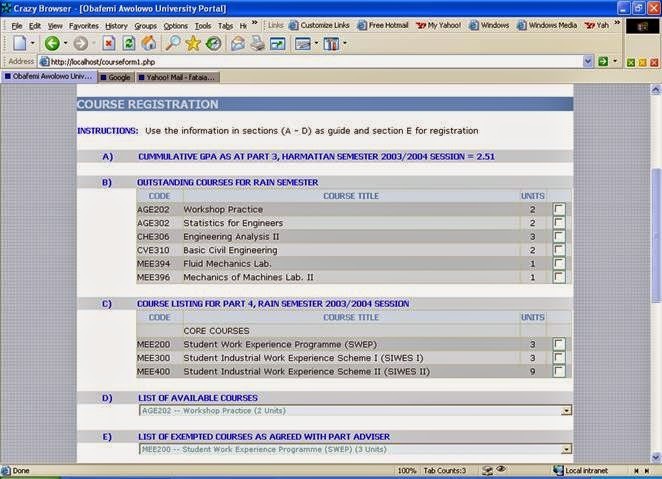 This is aimed at rendering help to any issue that might come up in the admission processing and other academic issues. This forum also offers the medium for both Ex-predites, Predites and Aiming Predites to hold discussions that will help both parties positively. 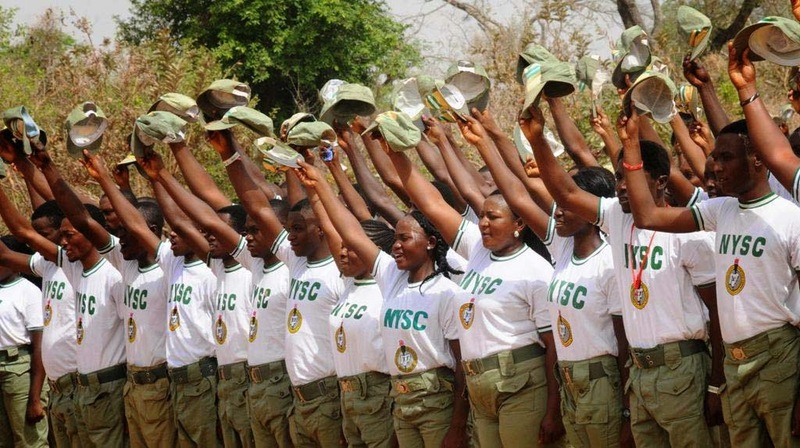 The National Youth Service Corps programme established in the year 1973 under the 1973 decree states that ''every Nigerian below the age of 30 years that has completed his first degree programme is liable to be called upon to serve in the service corps''. It was formulated during the administration of General Yakubu Gowon. The scheme was intended to foster national unity after the civil war that polarized the country. It was also aimed at destroying the fears that existed among people of Nigeria then who feared to go, live or work in other parts of the country other than theirs. Obviously the Blog is not looking attractive and short of Content. 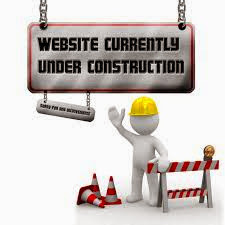 This is to tell you the Blog is currently under construction and we promise to get it fully running in no time. Feel free to peruse the exciting interface and functions of the Blog as we work tirelessly to meet the Blog Construction Completion deadline. Thank you for you understanding. Online application for 2014/2015 NLNG Scholarship Award for Undergraduates has commenced. The Management of Nigeria Liquified Natural Gas (NLNG) Limited wishes to invite interested First Year Undergraduates in Nigerian Universities to apply for the NLNG Scholarship 2014 Award. The purpose of the award is to promote academic excellence amongst university undergraduates in Nigeria. The Nigeria LNG Undergraduate Scholarship Scheme started in 1998 as part of Nigeria LNG Limited’s Corporate Social Responsibility to Nigerian Citizens to enhance human capacity development. 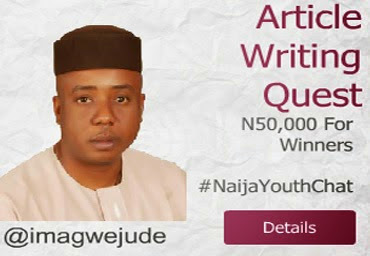 It involves the payment of a yearly Scholarship allowance to beneficiary Undergraduates in Tertiary Institutions in Nigeria. Beneficiaries are selected through a rigorous and transparent selection process organized in collaboration with the Aptitude Test Department of WAEC. From inception, about 2,500 beneficiaries have benefited from the scheme.